Niffenegger’s book—about a couple whose life-long romance is constantly interrupted by the husband’s involuntary tendency to jump haphazardly through time and space—has gotten the adaptation treatment before; Rachel McAdams starred as the title character in a 2009 film version, opposite a temporally dislocated Eric Bana. Per The Hollywood Reporter, a TV version of the story has now been given a straight-to-series order by HBO, presumably as part of the network’s recently revised corporate mandate for “more,” courtesy of its new owners at Warner Bros. So far, The Time Traveler’s Wife has been ordered for a single season. 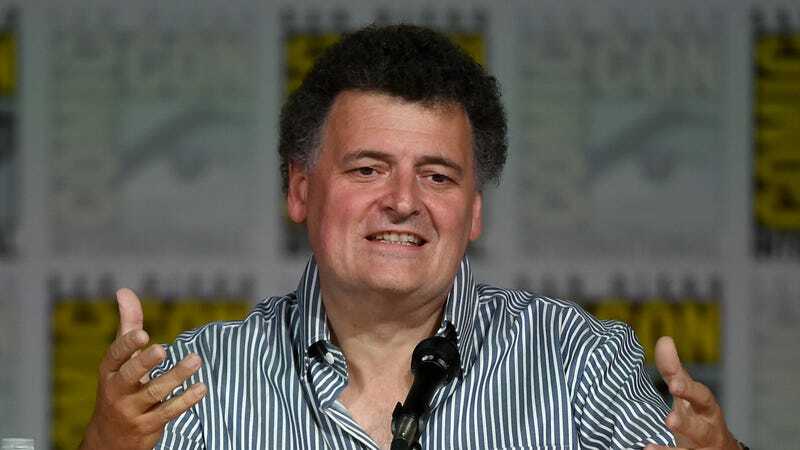 There’s no word of any “limited series” language around the show yet, though, so it’s unclear if Moffat’s looking to expand past the initial material in Niffenegger’s book. Doctor Who: "School Reunion"/"The Girl In The Fireplace"